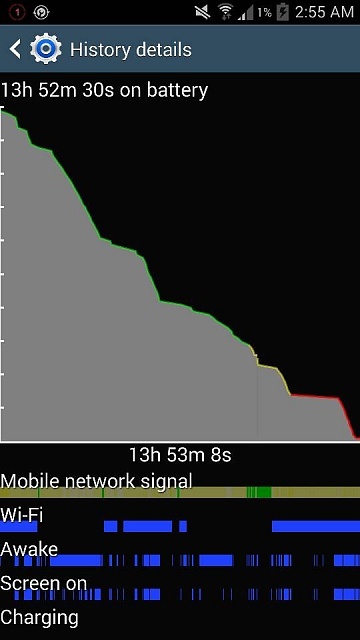 Google Play Services, Battery Hog PLEASE HELP! 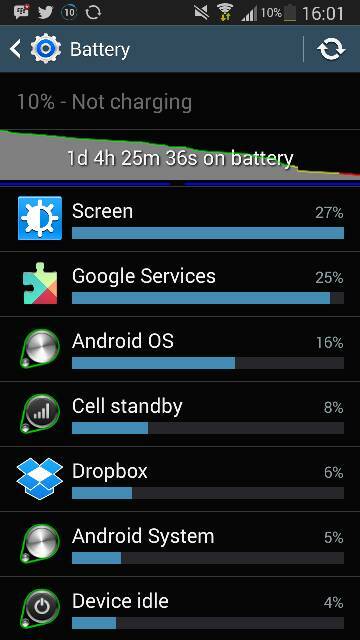 Basically Google services are taking so much of my battery up its insane. 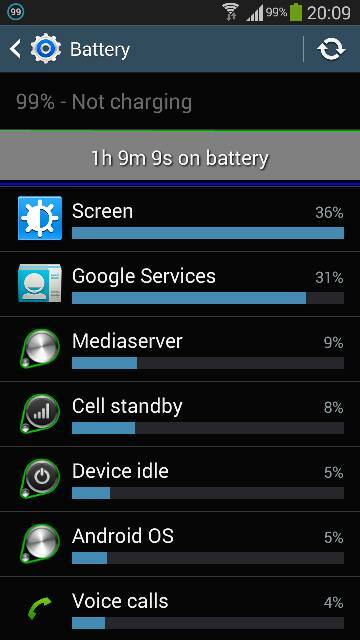 Its really annoying as without that I probably could have got close to 2 days of usage. 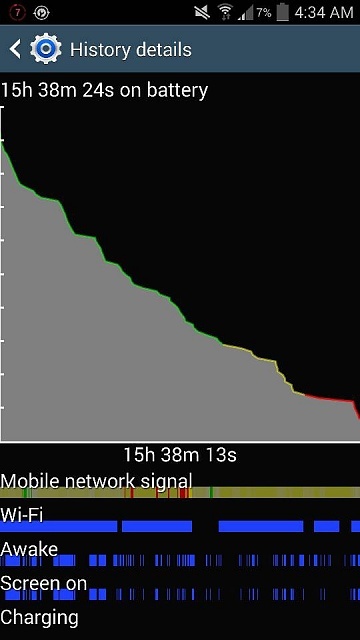 Also its draining a lot more in my pocket like intensely also when I use sometimes it doesn't budge others it eats up battery like a hungry wolf through steak. Turn off background sync, disable unused google apps and services from app manager, and turn off data when not in use. Background sync is off and I do that turn off mobile data and it's still bad. then try a cache wipe, it may clear out all the things happening in background. also, do try to disable any google or other pre-installed apps that you don't use. Some of these things are simply battery killers. 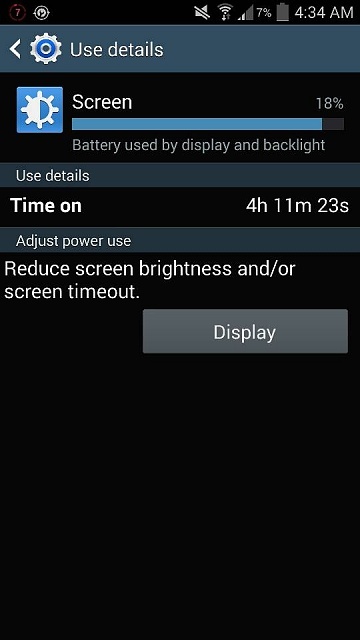 i have disabled chrome; drive; play game; play music; google search; google+;hangouts; s health, samsung link, link platform connectivity. Loads better thanks a million! I'm going to give this a shot too, I'll report back with results. "I have an American Bassbort!" My battery savings cheat sheet. 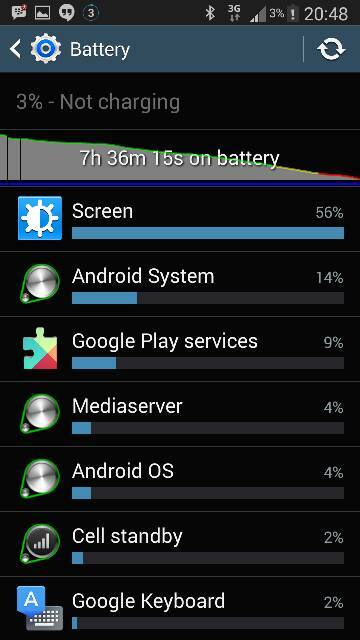 I don't do all these on all Android devices--just the ones that seem to fix the problem. Then go to Contacts Storage-force stop-ok-clear data. Un-check Contacts and re-check it. This will restart sync. 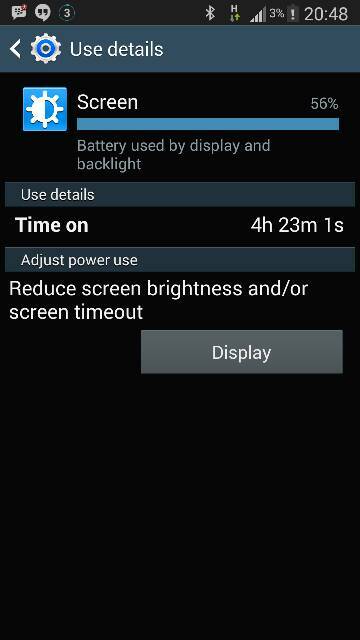 Sensational - Battery Doctor used. Not a drastic difference. But these results are suitable. I have decided to not purchase a new battery. I'll keep posting more results. Why can't I access play store from my Samsung Galaxy Grand 2? I dropped my S5 phone it will go on an has sound but the screen wont go on, can anyone help? 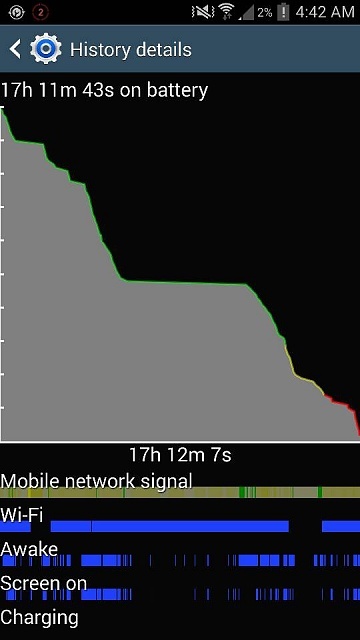 Why is chrome telling me my battery is going to die?